Truly understand by hearing everything. 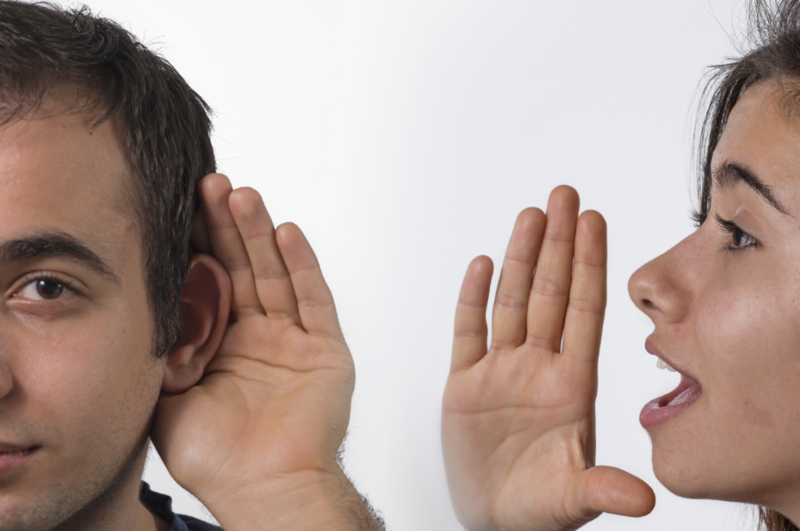 To truly understand others, leaders need to listen – not talk! That may sound easy but in the day-to-day crush of work and deadlines and priorities it is a challenge. Yet the payoff is huge. In fact, one study discovered that the strongest predictor of trust is a leaders ability to listen with empathy and respond based on what they hear. Harvard Business Review suggests that leaders focus on three crucial “behavioral sets” to improve their listening. Actively recognizing ALL verbal and nonverbal cues. People speak with much more than the words they use and listening is different than just reading a transcript of their statement. We all have “misheard” or “misread” an email. Empathic listening involves paying attention to things like tone, emphasis, energy, excitement, reticence, body movement, gestures, and facial expressions. Seeking to understand both what is being said and what isn’t being said demonstrates true listening. Processing the message or tactical listening. Sharpen your skills and use techniques or tools to help you follow along with the speaker, remember what is being said, keep track of key points, identify areas of agreement/disagreement, and capture the overall message. This can be as simple as taking notes, using summary statements and minimizing distractions. It also involves giving up control of the conversation and focusing all attention on the other person. Assuring others that genuine listening has occurred and that conversations will continue. Only the people on your team can accurately state if they feel listened to. Leaders need to use verbal and nonverbal actions to share the message that they are listening and want to continue listening. Ideas include verbal acknowledgements, clarifying questions, summary statements, check-in’s, paraphrasing and at times even restating a point being made. Your non-verbals are also being watched so eye contact, posture, facing each other, nodding along, and mirroring body language all reinforce your empathic listening. Learning to listen builds trust and helps you say more with less talking. This entry was posted in communication, Leadership, leadership development, Uncategorized and tagged asking questions, blind spots, communication, Leadership, leadership development, listening, trust. Bookmark the permalink.